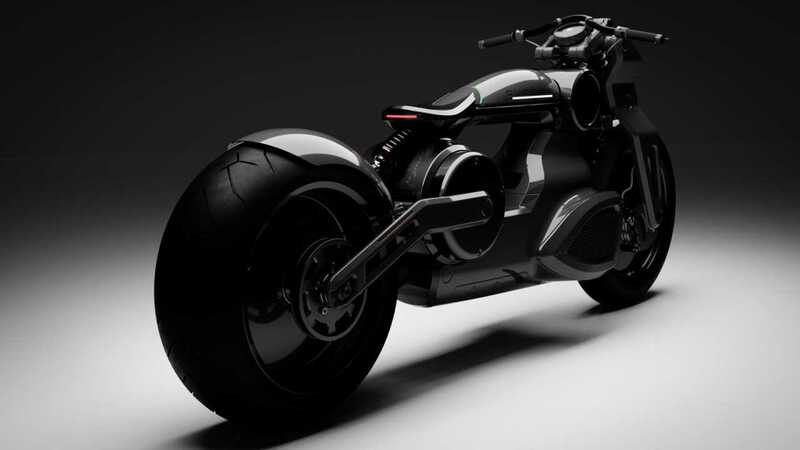 Curtiss Motorcycles has shown quite a few neat looking customs and prototypes over the years, but now seek to start full production on their Zeus electric bikes. To that end, they launched a crowdfunding campaign on the business focused site WeFunder, offering investors a minimum of 5,000 shares for $1,000, but only paying a return if they are successful at a future date. While we would be hesitant to drop that much on a bet that these high end electric cruisers will sell at a profit, according to their page they have already raised nearly $1.7 million from just nine investors. While a startup motorcycle company is very high risk from a business standpoint, and the sting of SKULLY's crowdfunded flame-out still fresh, Curtiss does have some advantages. 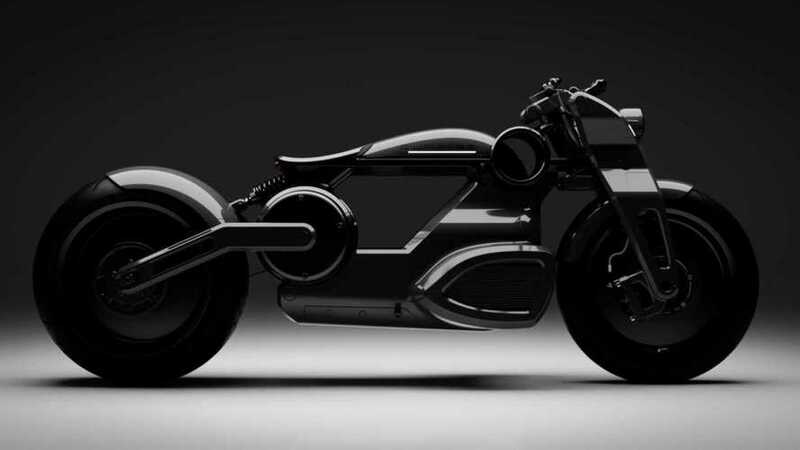 The principles spun the new electric motorcycle company from the old high end custom motorcycle maker Confederate, which delivered more than 1,000 bikes over the years. The electric power train is being developed with components and input from Zero, the most successful electric bike make around right now. However, there are still some serious reservations to consider. Neither of the two recently unveiled Zeus models, the bobber, and the cafe racer, are anywhere near federal DOT legal as shown. There were no mirrors, turn signals, or reflectors, and little in the way of other lighting either, plus no license plate. From a technology standpoint it is hard to see how they manage to squeeze a 280 miles range into a motorcycle, especially when the Zero (with half the power) maxes out at just over 200 miles. From a simple engineering standpoint, it is hard to understand why they would use such an extreme angle on the swing arm and how they will minimize squat with 145 pound-feet of torque pulling on the belt.